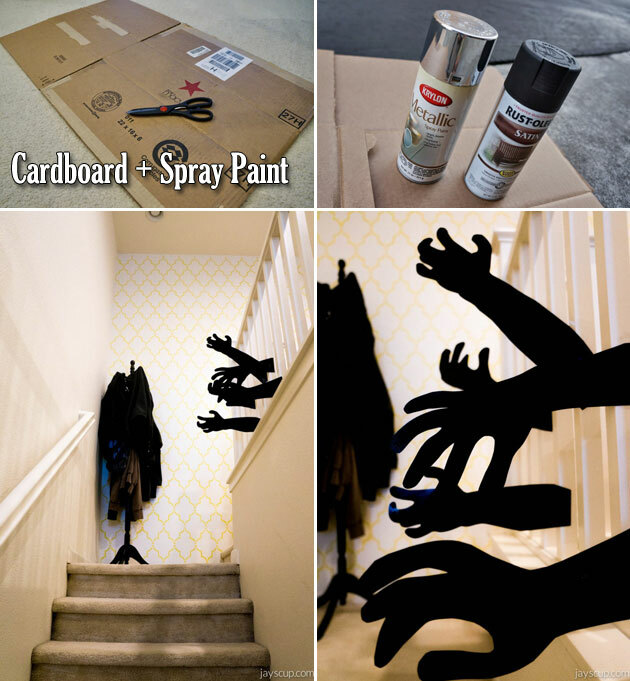 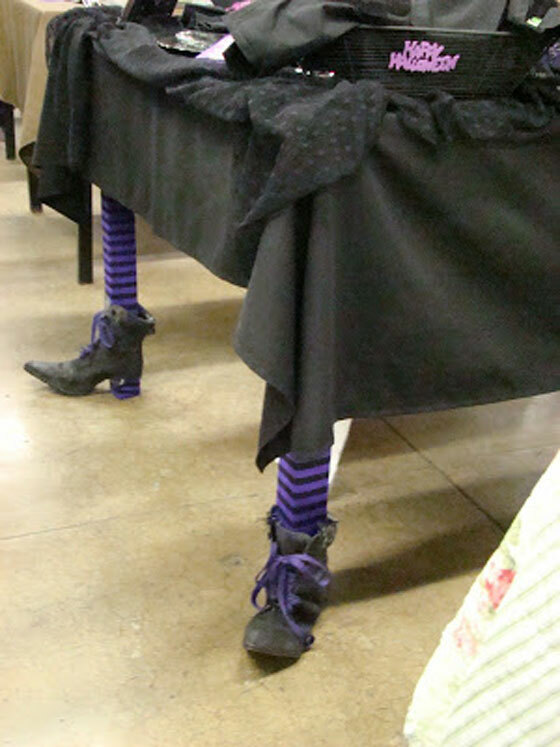 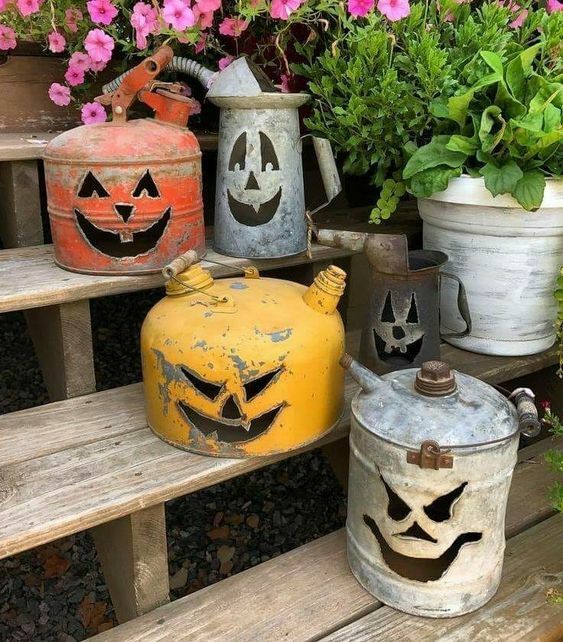 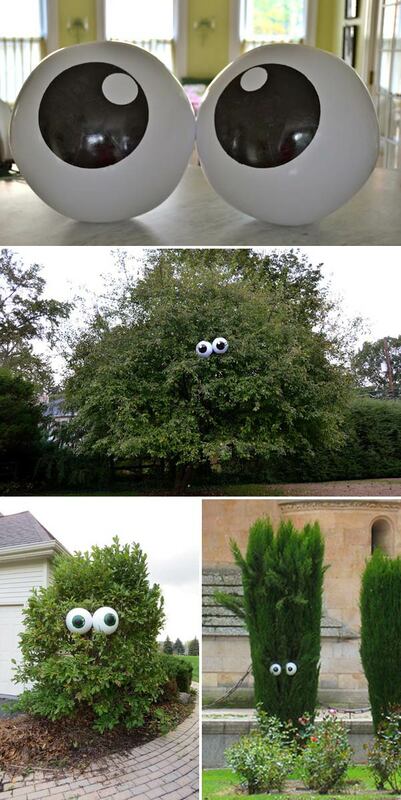 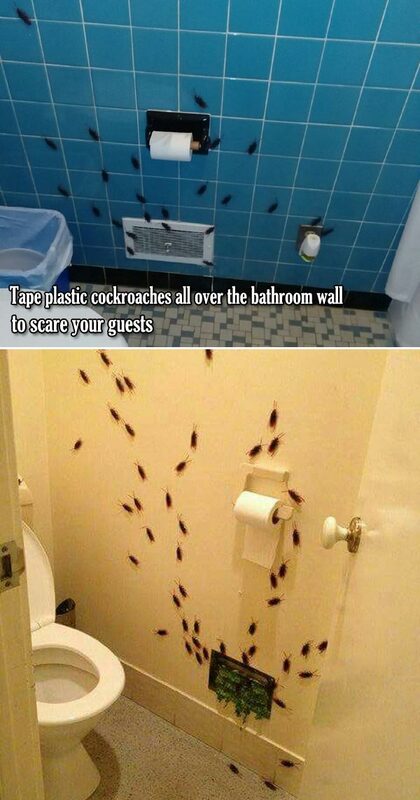 There is still about a month, but it is never too early to start thinking about making fun projects for Halloween home. 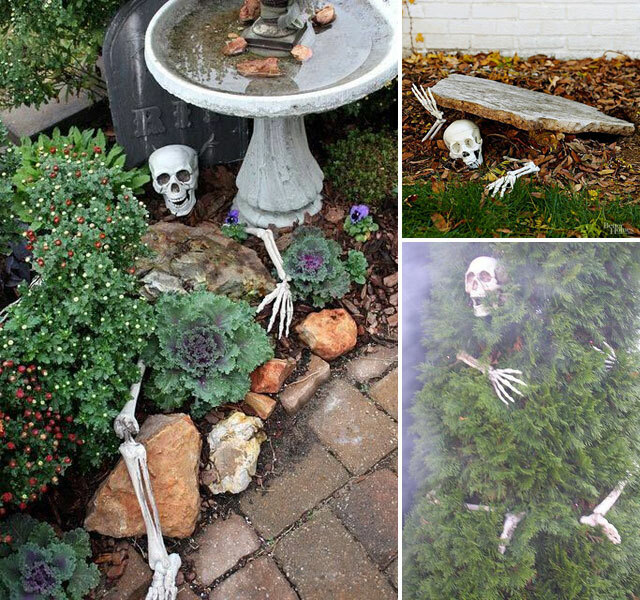 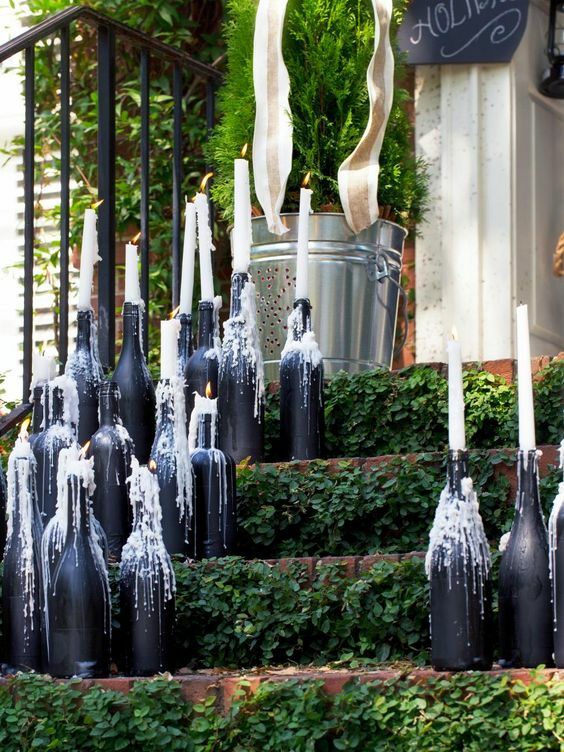 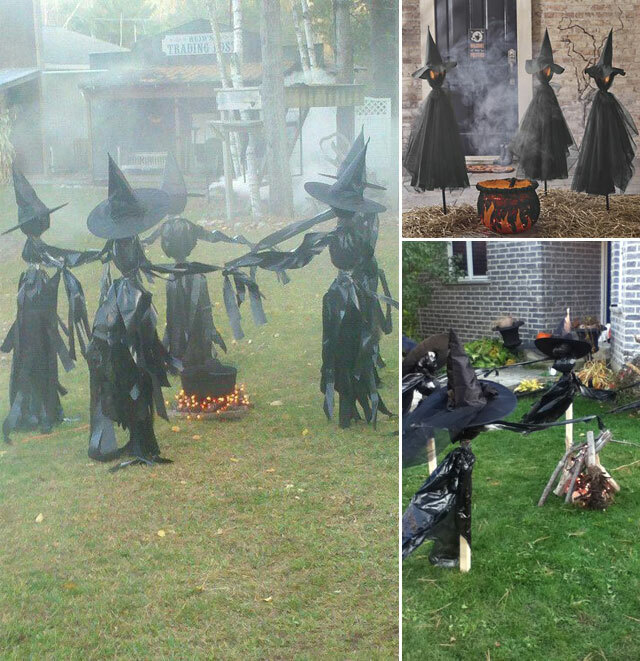 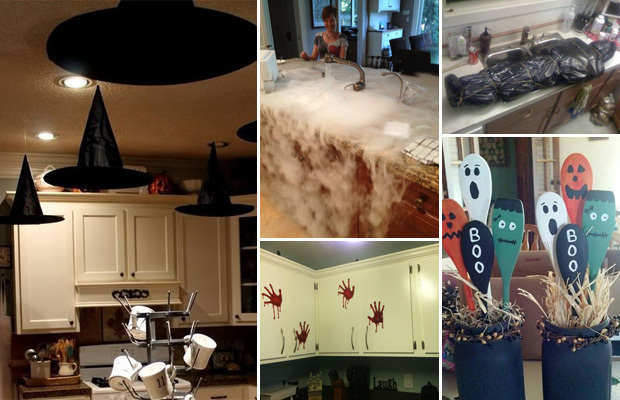 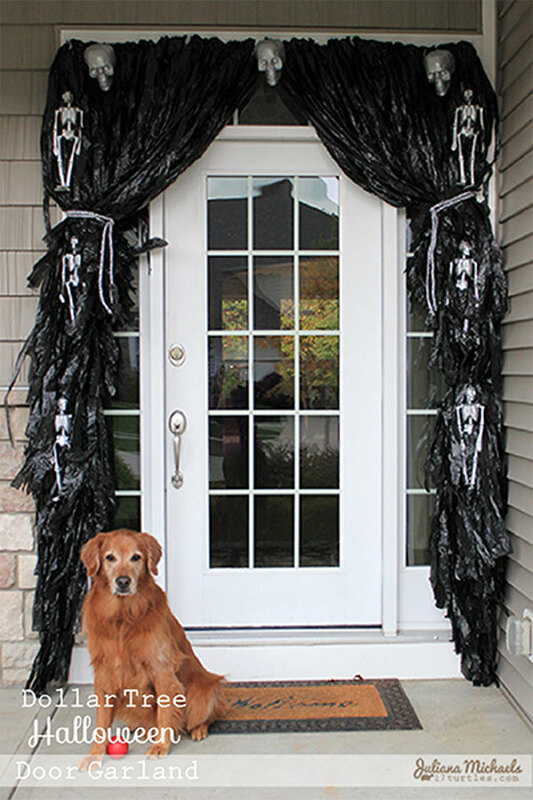 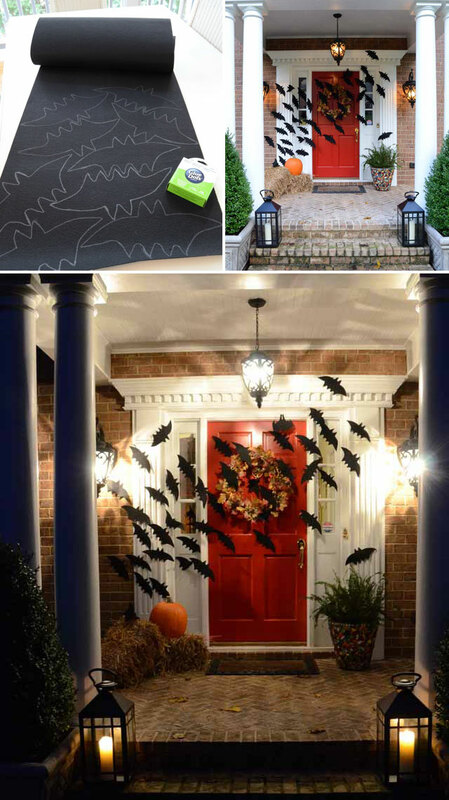 Halloween is an exciting time of the year when you can expand your creativity and create super spooky and cool projects for your interior or exterior. 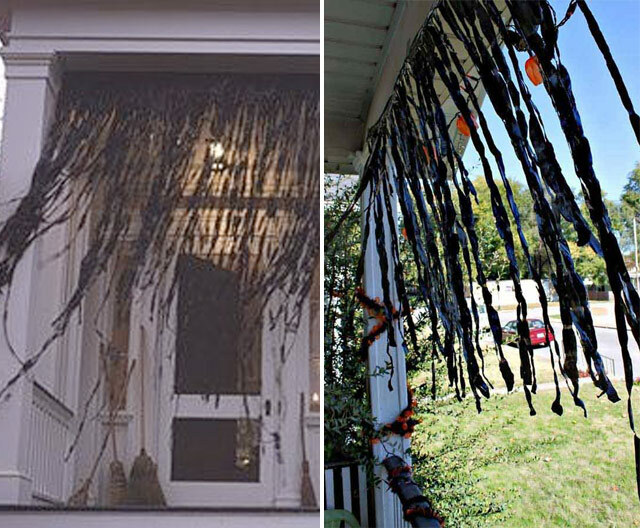 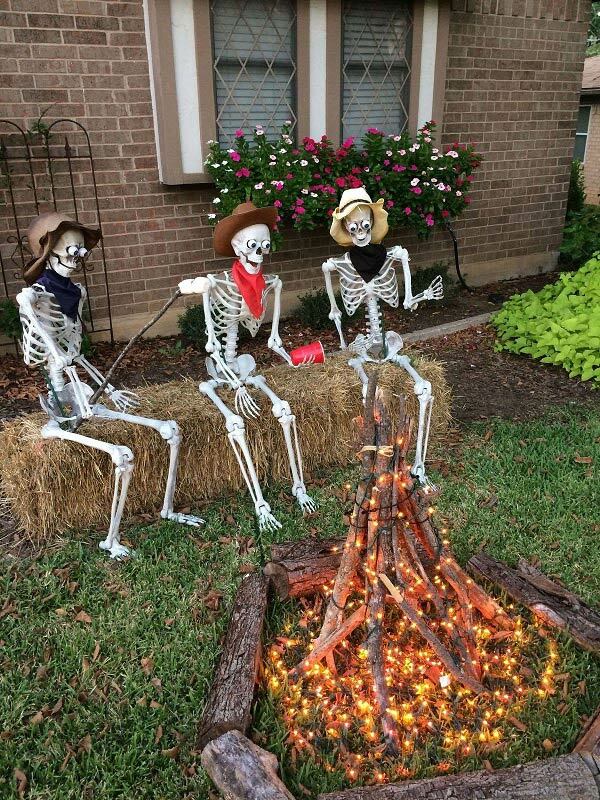 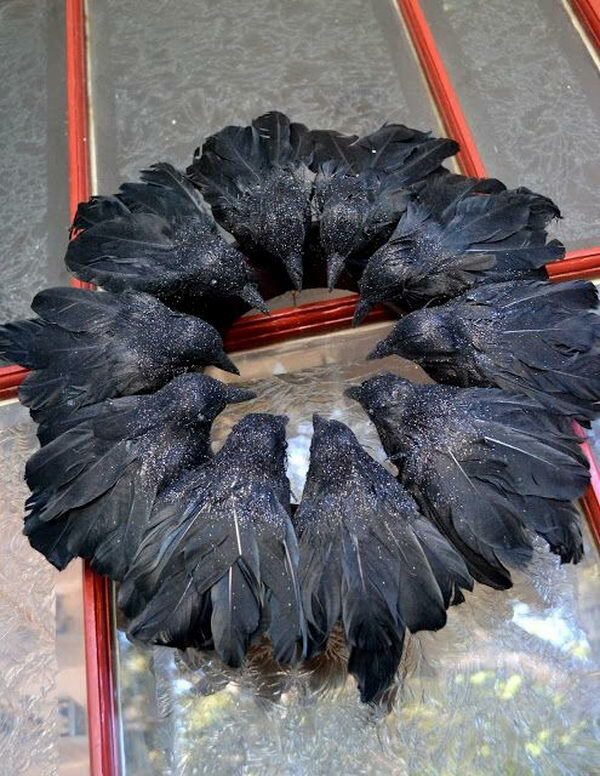 Instead of buying at the store, the do-it-yourself Halloween decorations and crafts are unique, and you can reuse old stuff laying around your home. 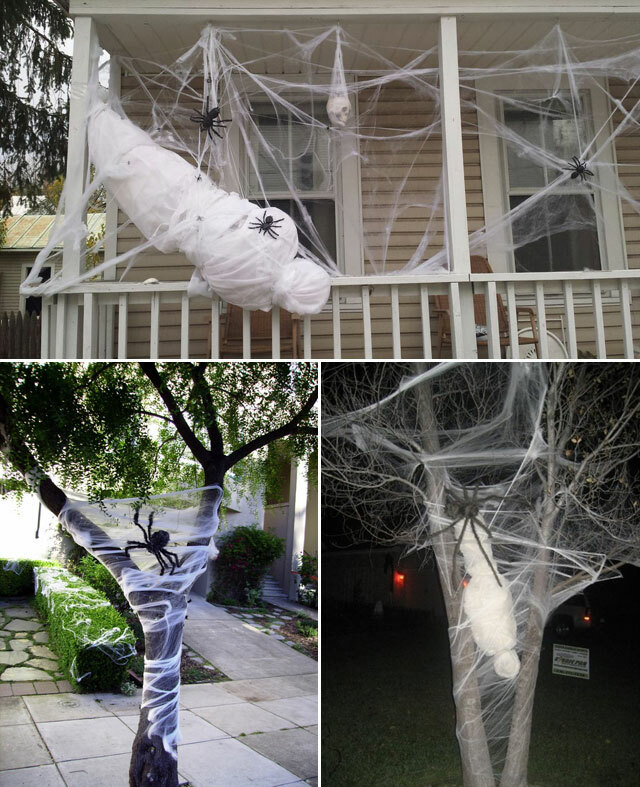 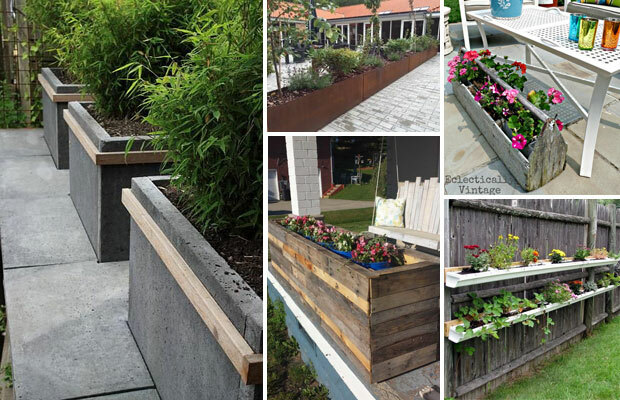 So not only will you save money, but you can have those decorating projects that other houses in the neighborhood won’t have. 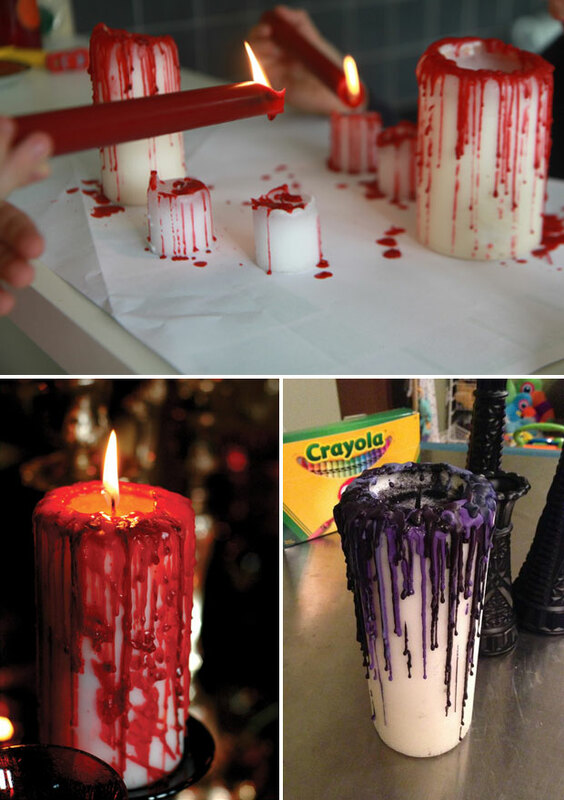 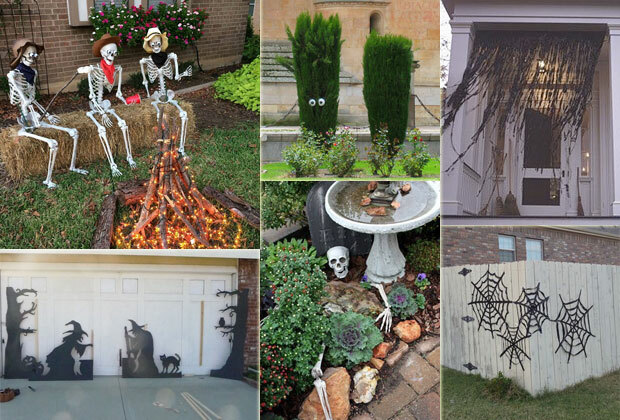 Check out the below round up of 24 Cool DIY Halloween Projects and have a creative and spooky Halloween. 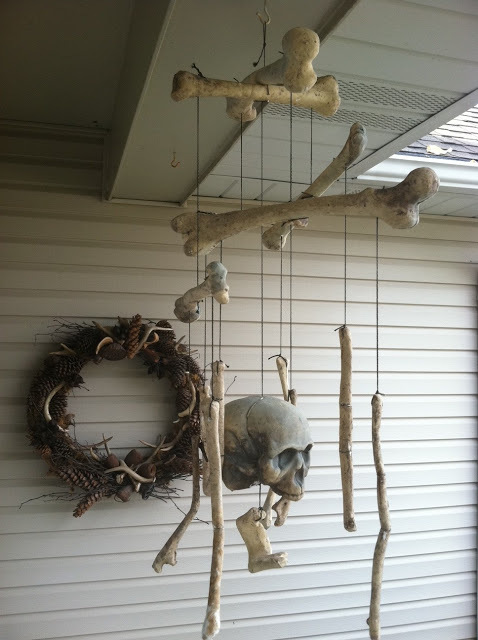 If you love above project, you can get the full tutorial at instructables.com.